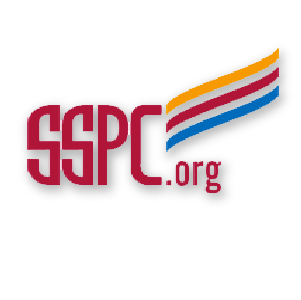 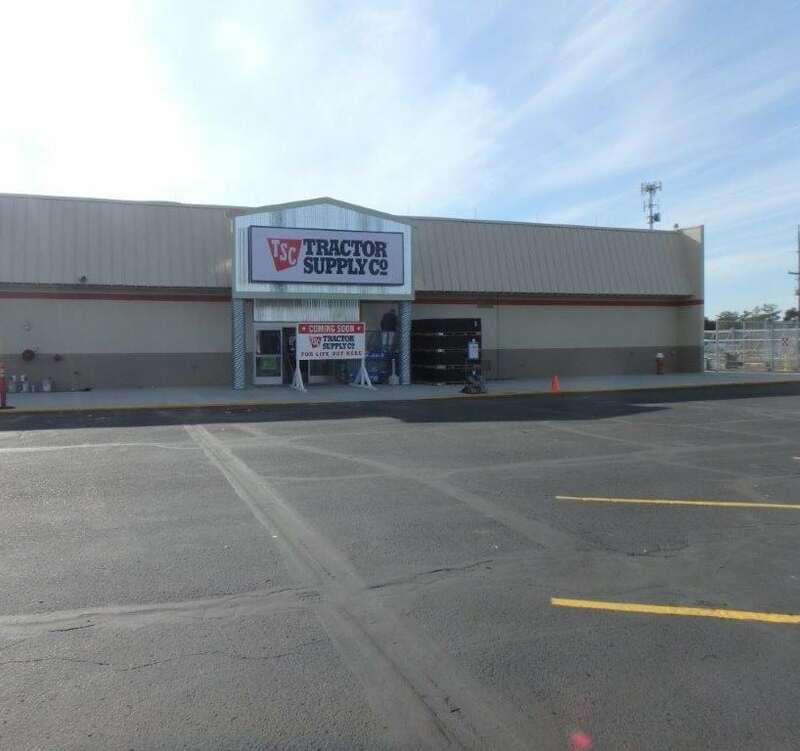 Tractor Supply - National Coatings, Inc.
Tractor Supply is a retail chain that offers products for lawn and garden, livestock, agriculture, home improvement, and so much more. 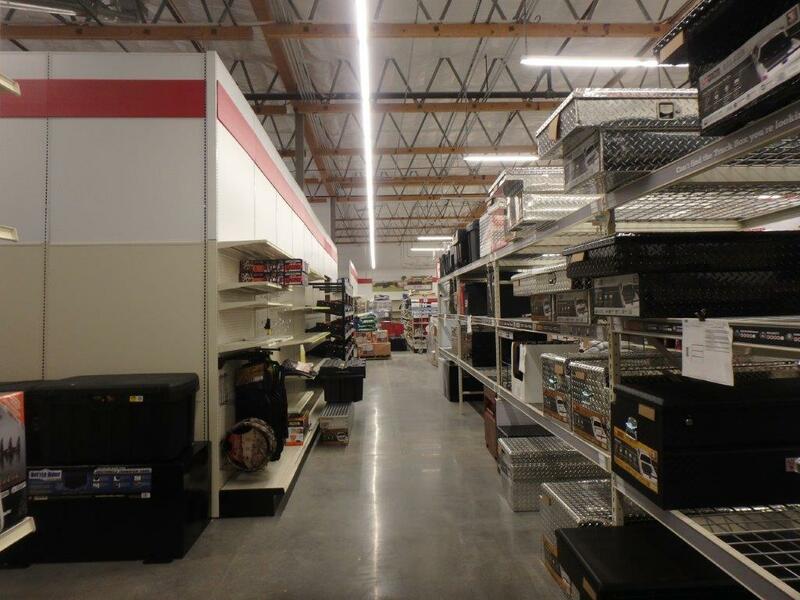 Our expert staff performed the interior and exterior painting of its new store in Ontario, Oregon. 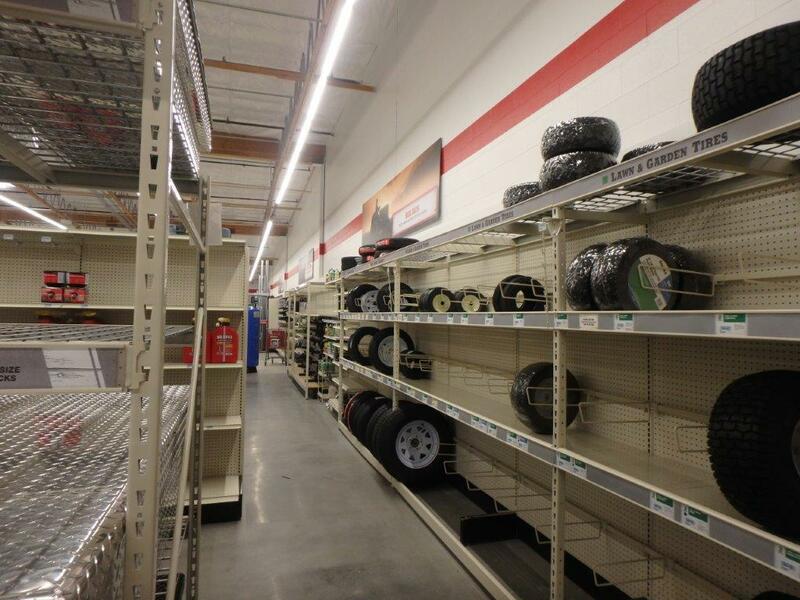 With its warehouse style look, our team also had the job of painting exposed metal in the ceilings.